Something I love about MBST is the people who reach out to me. Whether it’s to share some knowledge, to thank me for inspiring them or, as it often is, to ask for advice on how to change their life. My response to each of these people who email me about ‘how to stay motivated’ often comes down to 3 main things. 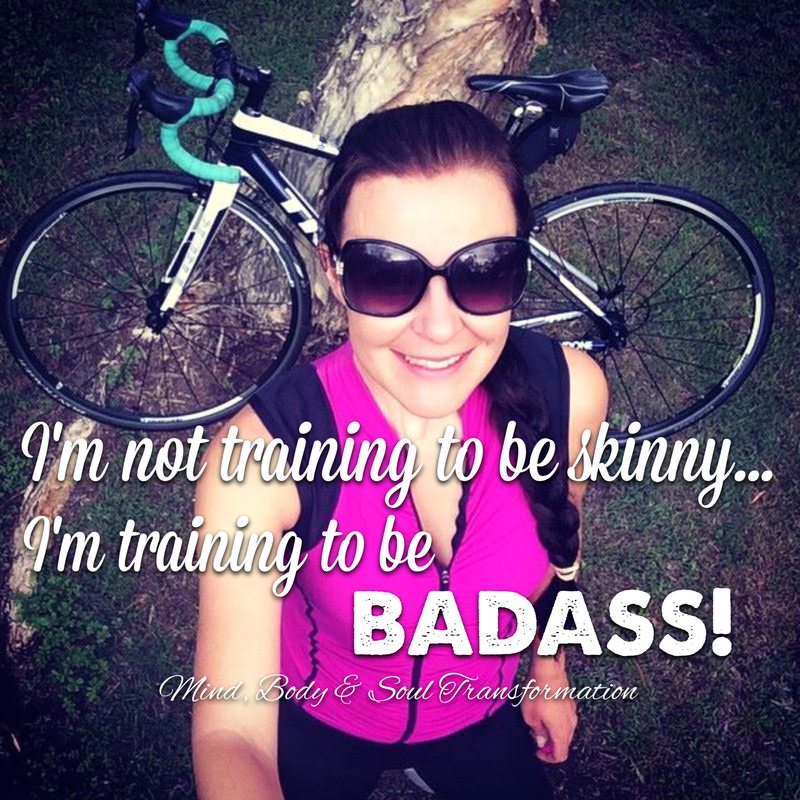 The biggest is you have to want this for the right reason…wanting everything to be ‘skinny’ (HATE that word!) is not enough and certainly won’t make for sustainable changes. On the other hand, wanting to be ‘healthy’ and taking that pressure off on the physical aspect may make all the difference!! Second I tell them they have to find something they enjoy doing. Now don’t get me wrong I am under no false pretences that when you start out training you will enjoy it…it will be HARD work. But maybe there’s one or two workouts that afterwards leave you feeling great. Keep chasing that feeling! Soon enough you will be feeling it during the workout and that will keep you coming back! Once you have found your ‘thing’, find a way to set a goal for it. Be it to do a race, or get that certain yoga pose down pat…a goal will keep you committed! And finally just turn up! Initially you will want to hit snooze on the alarm or go home instead of the gym after a long day at work. Our minds are incredible at coming up with excuses as to why we shouldn’t or can’t exercise. But make a date in your diary for each session and treat it as a meeting you must turn up for. Better yet arrange to meet some friends to do your session together. Soon enough you will be looking forward to those sessions. So stop chasing the ridiculous ideals of thigh gaps and skinny jeans and make it about being the best YOU possible!